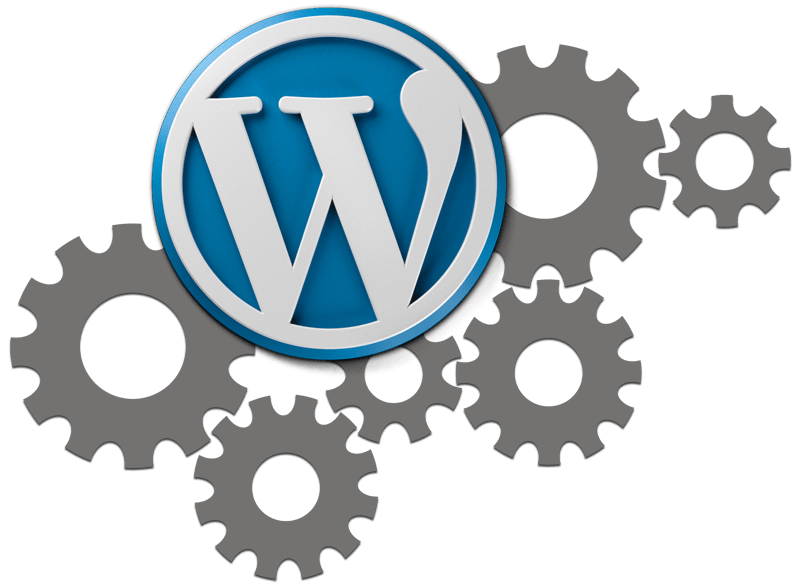 WordPress is an incredibly powerful and flexible Content Management System, currently utilized by over 60 million websites. Whether developing a new site from scratch or providing assistance with your existing site, we are your one-stop for WordPress Development & Maintenance. We have been developing in WordPress (the right way) for many years and have built all types of websites utilizing WordPress including ecommerce, subscriptions, membership systems to name but a few. As experts in both front and backend development and programming, we can build and maintain any type of WordPress website. We combine our technical and creative expertise with our dedicated support to bring you simply outstanding WordPress development solutions. 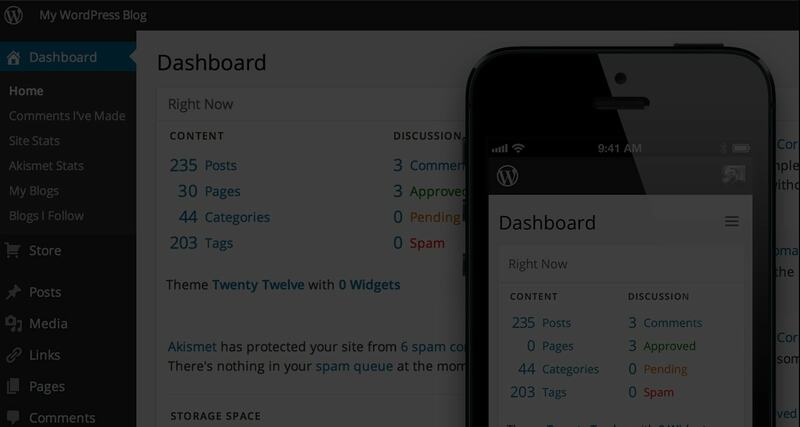 A well built WordPress site will act like a virtual salesperson for your business, 24 hours-a-day, 365 days-a-year. When you start to see the new business your website can bring you, it quickly pays for itself. Have peace of mind knowing someone is looking after your website. Has something else gone wrong? WordPress started as just a blogging system, but has evolved to be used as full content management system and so much more. By focusing on user experience and web standards we can create a site that delivers for your business.